Volkswagen is pretty close to finishing up on the new Golf GTI and have promised incremental performance changes rather than a more radical switch to hybrid power as had originally been planned by Wolfsburg. 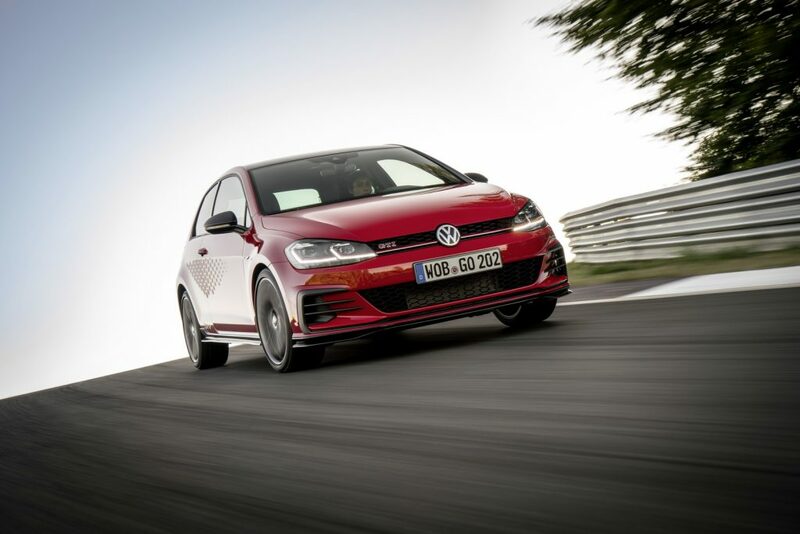 The eighth-generation Golf GTI is expected to make an appearance early next year and will stick with much of the hardware that has made the seventh-generation model such a success. That means we should see an updated EA888 2.0-litre turbocharged petrol engine being used again and like the current car will be offered with two power outputs. The standard offering is said to produce 255 hp (188 kW) and a more powerful 290 hp (213 kW) model badged TCR, which will replace the current Performance version. As recently as last October, VW had planned to switch the Golf GTI to mild-hybrid power as the performance flagship of a new range of IQ-badged petrol-electric mild-hybrid models. That system is also based around the EA888 engine, and is due to be revealed this year. However, it will not now be used on the Golf GTI, under the instruction of VW Group chairman Herbert Diess, who reversed the decision of his predecessor Matthias Müller. At this stage a public debut for the new GTI could be the Frankfurt Motor Show in September but nothing has been confirmed yet.